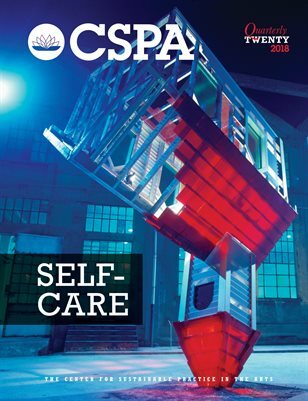 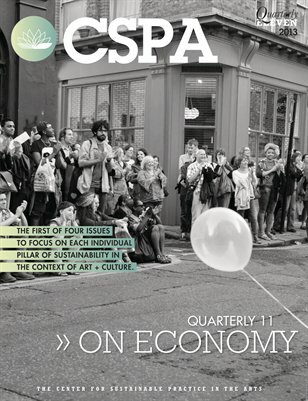 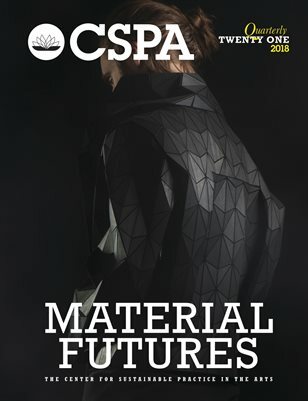 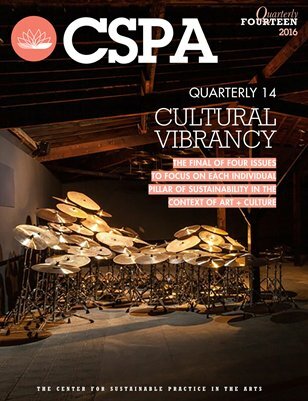 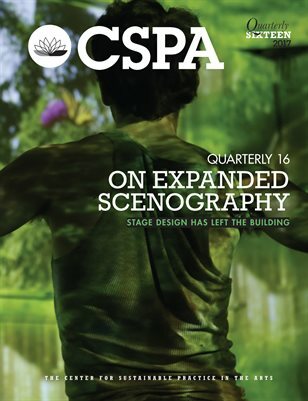 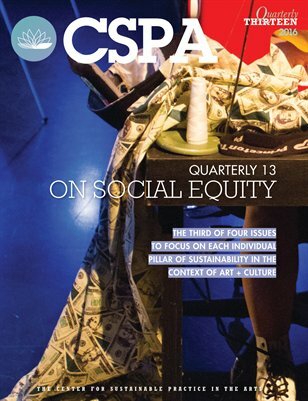 The CSPA Quarterly explores sustainable arts practices in all genres (performance, visual art & installation, music, and film/video) and policy. 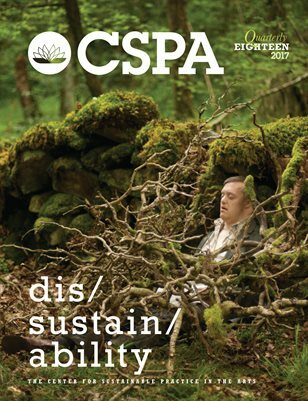 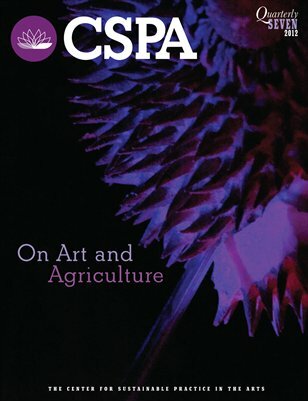 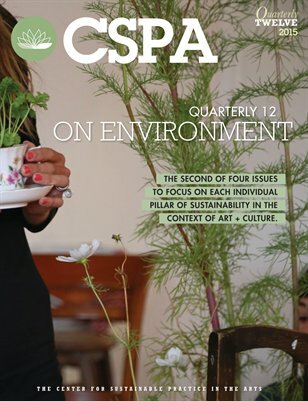 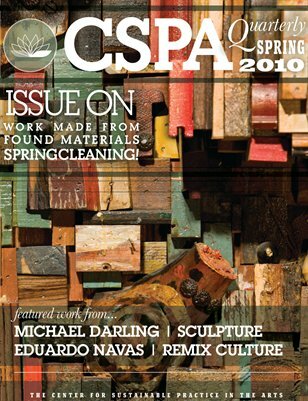 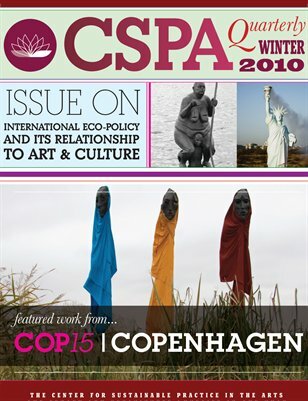 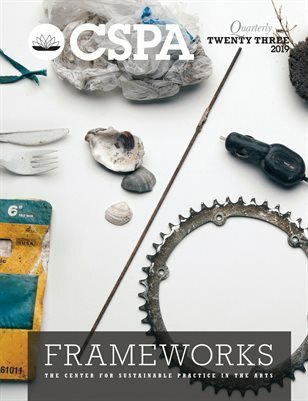 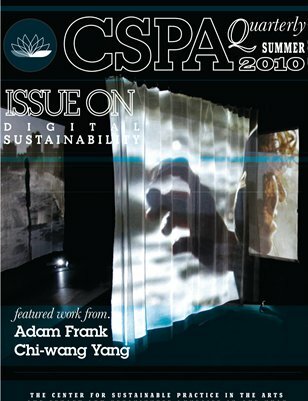 The CSPA views sustainability in the arts through environmentalism, economic stability, and cultural infrastructure. 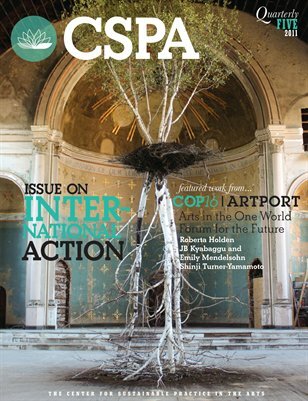 This periodical serves as a formal terrain for members of our network to discuss and evaluate diverse points of view, while celebrating innovations and sustainable movements. 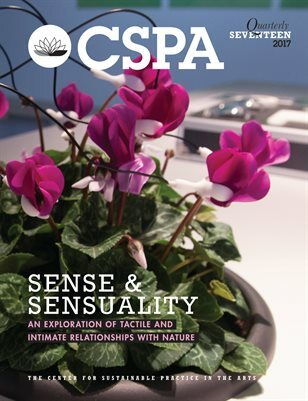 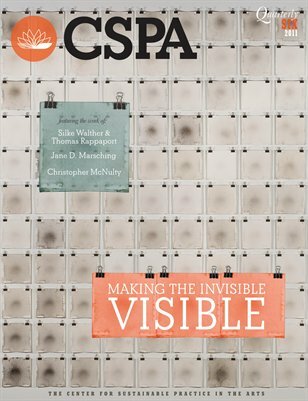 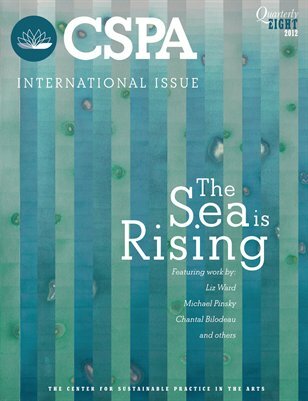 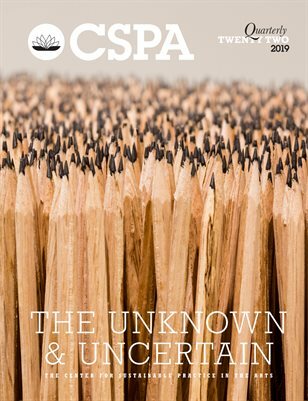 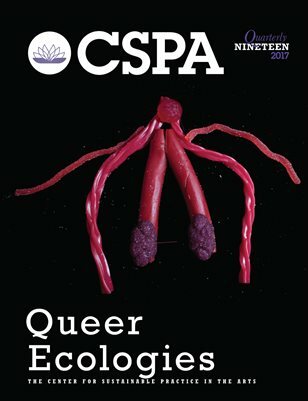 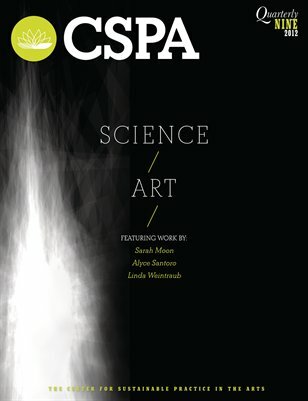 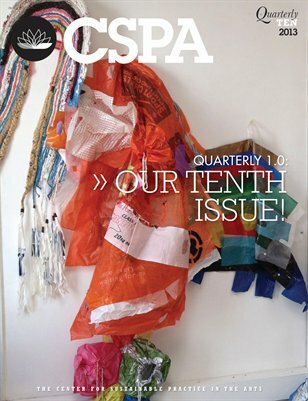 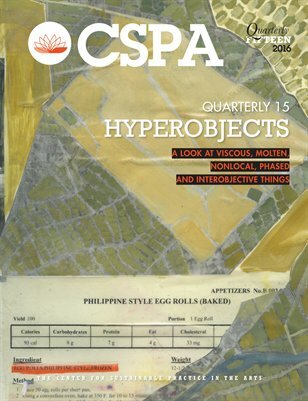 CSPA Quarterly: Q10: Our Tenth Issue!